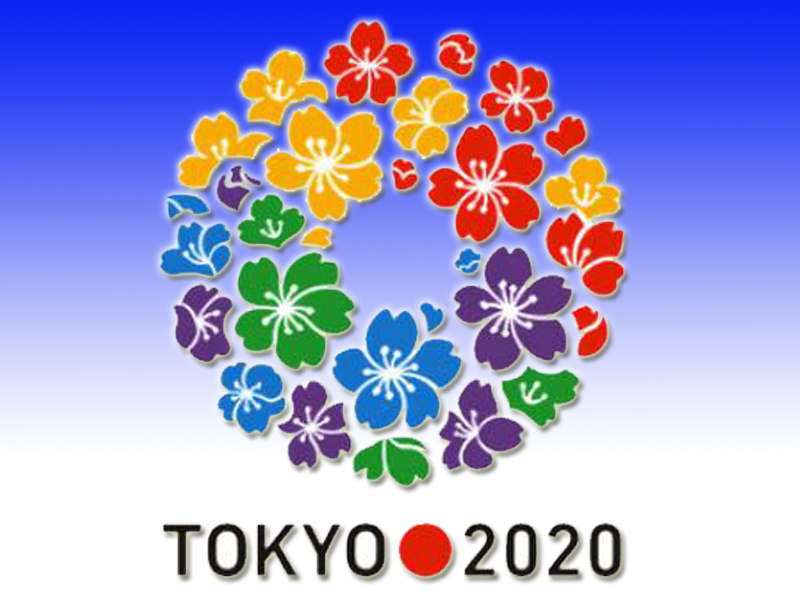 TOKYO (AP) -- Japanese organizers will announce on Sept. 28 which additional sports they want to include in the 2020 Tokyo Olympics. The Tokyo organizing committee says the "additional event program panel" and executive board will meet to decide on a proposal to submit to the International Olympic Committee. Eight sports are vying for inclusion: karate, squash, bowling, sport climbing, surfing, roller sports, wushu and the combined baseball-softball bid. Tokyo's recommendation will go to the IOC, which will make a final ruling in August 2016 in Rio de Janeiro.